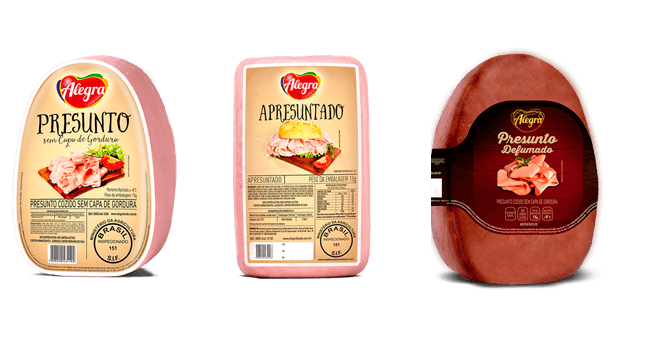 The best of the best pork. 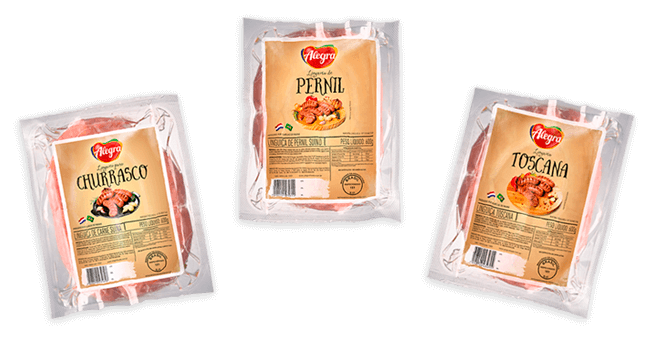 Versatile cuts full of flavor. 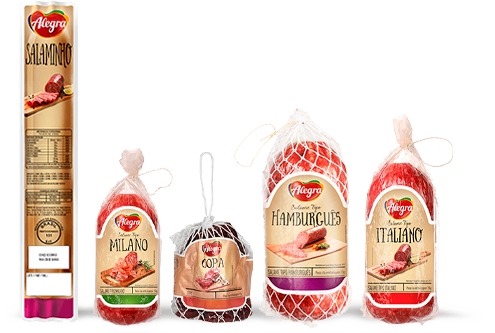 All the flavor in thin slices, for any time of day! 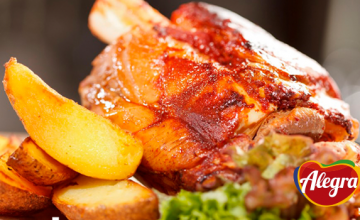 Elaborated with noble pork cuts, it is soft, juicy and tasty. 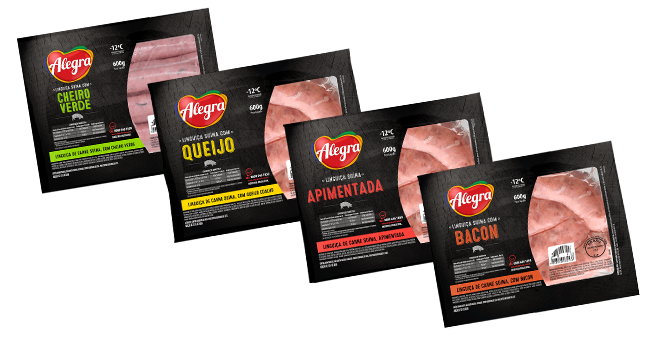 The quality and taste of Alegra in your barbecue. 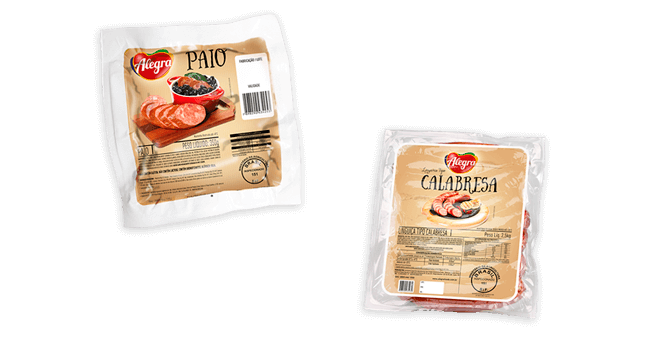 Special sausages from production to flavor. 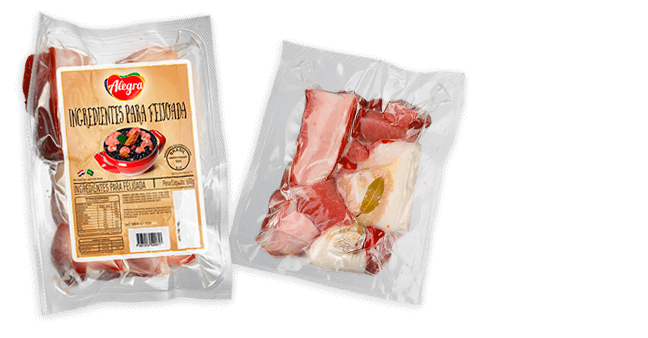 Cuts that facilitate the handling and preparation of meals. 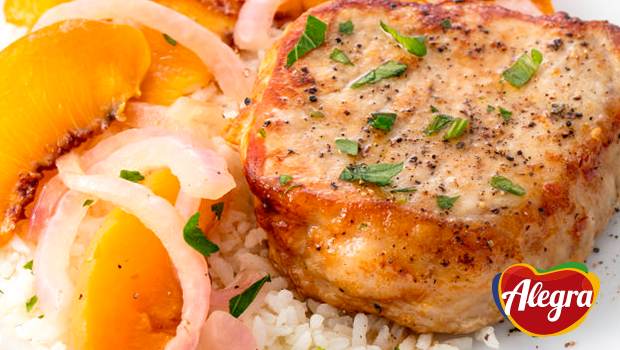 More flavor on your table. 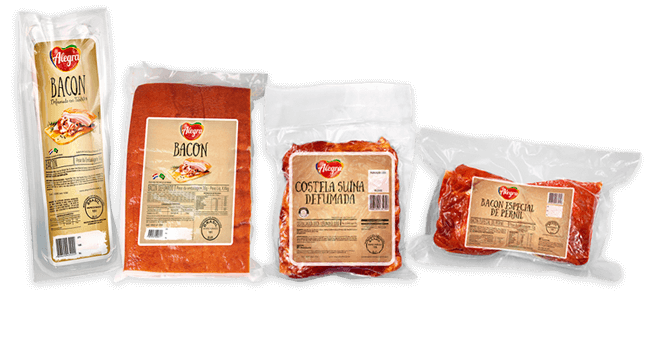 Soft and juicy meat in cuts in natura. 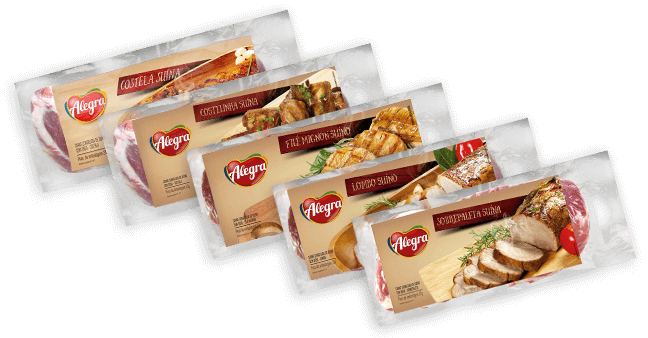 Alegra Foods offers an exclusive portfolio for the food segment, which supplies restaurants, bars, food trucks, hotels and more. 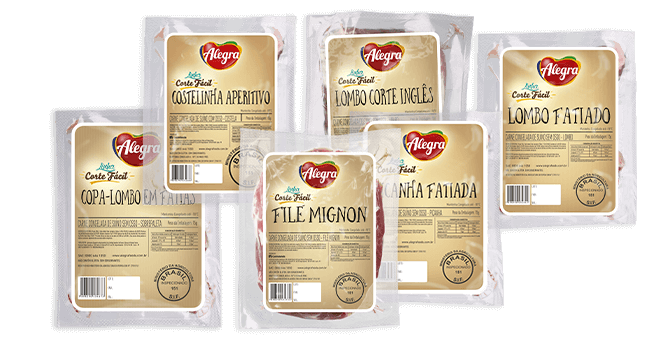 Be our partner and offer variety, quality and taste experience to your consumer. 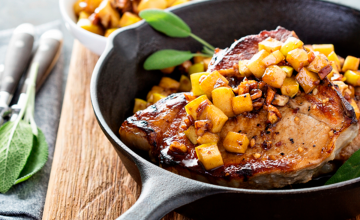 Get to know all the benefits of consuming more pork. 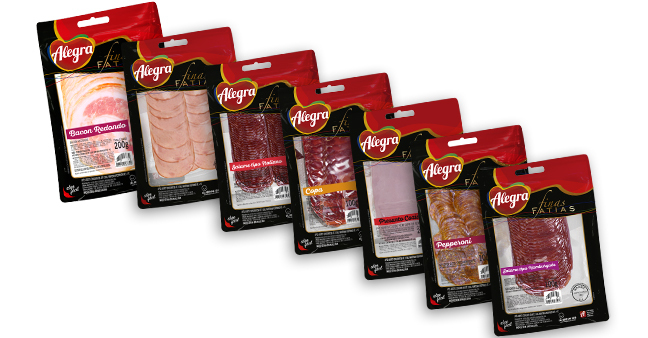 Count on Alegra to clarify any type of doubt. 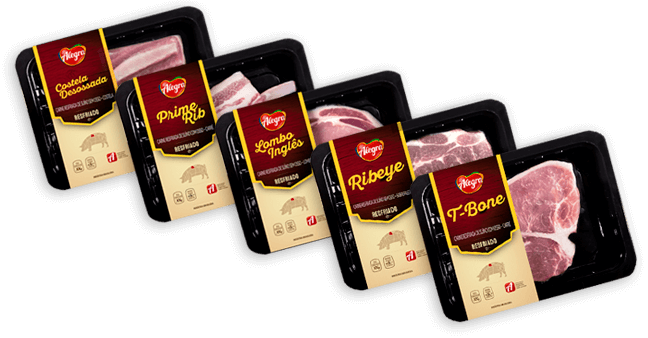 Monday to Friday - 7:30 a.m. to 5:30 p.m.
Join and stay on the news about the world of pork. 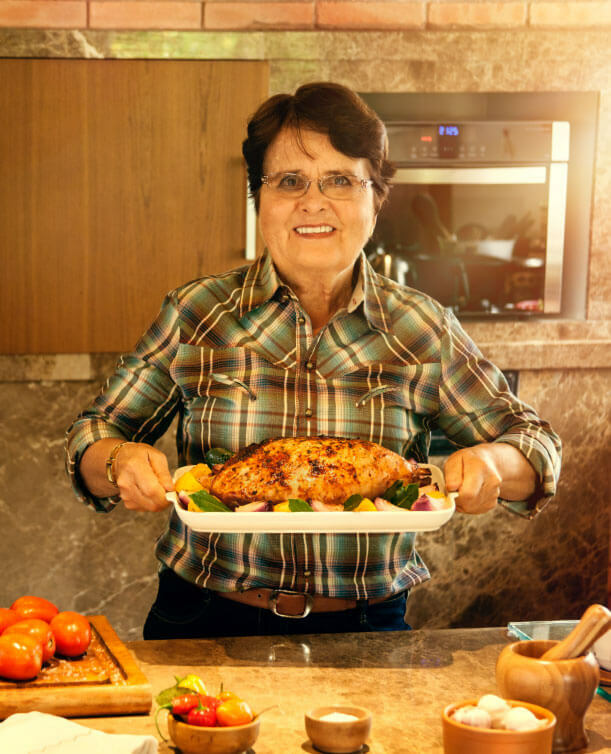 Spoke of quality pork, said Alegra.